Watch Mark Ford’s About Me Video here. I know what it is like to join a home business and not get any support. That is not the case with the excellent Six Figure Mentors Community and all the tools, webinars and trainings that are provided. To support this further I offer a full Six Figure Mentors team package, along with a team website, and work with my Six Figure Mentors and Digital Experts Academy teams, through Skype, home business coaching Webinars, Google Hangouts and one on one’s for a set number of weeks. For the full detail of what Mark Ford provides visit the Six Figure Mentors review page here. My name is Sem Seyum. I’m an Elite Member of the SFM and a member on Mark Ford’s team. Mark Ford cares a lot for his team members and offers regular free training and 12 free training sessions that help beginners in the process of setting up their business. On May 28th and May 29th 2014 we had a 2 day Six Figure Mentors Elite Training that was done over Skype. I am very happy with it for a number of reasons. 1. First of all, this was completely free additional value that Mark Ford delivered for my Elite upgrade. He did it for the sole reason to help me succeed with my business. This, I found quite impressive. 2. Secondly, the content I received within these 2 days alone was worth a lot of money. I received a complete training in how to properly set up a home based business, the actual steps of setting it up, how to create the necessary infrastructure for a home based business and much more. 3. Mark Ford even went into the personal development side of entrepreneurship which, in my view, is key to success in business. 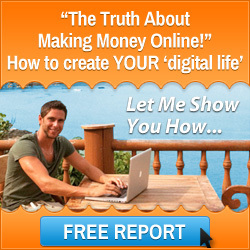 Moreover he gave me his very successful 4 Plus One Blogging System. 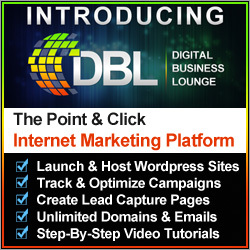 It’s a blogging system which focuses on free advertising. 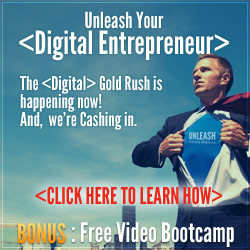 He created and implemented it and has proven that it has the potential to earn you 5 to 6 figures a month. And the best part, it’s completely free to implement. 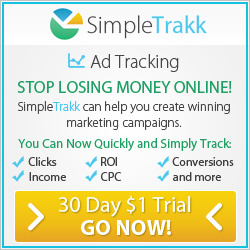 A system easily worth a couple of hundred dollars, again given to me completely free. I’m very thankful for Mark’s continual guidance, where he shares the lessons he learned on his own journey into entrepreneurship. All in all, this 2 day Elite training I received completely free was easily worth hundreds of dollars, and I’m in the process of implementing what I have learned there. Thanks Sem Seyum – If you are ready to take action and build an alternative career online, creating a digital business and a new lifestyle, then serious applicants only please can visit my >>> Six Figure Mentors Team review page. This entry was posted in Mark Ford, Six Figure Mentors and tagged mark ford sfm, mark ford testimonial, sem seyum, six figure mentors. Bookmark the permalink.